Manuela Fonseca is Administrative and Communications of EfD Colombia. She holds Economics Degree and MSc in Economics from Universidad de Los Andes, Colombia. She gives support in the managing tasks and the policy interaction activities of EfD Colombia. 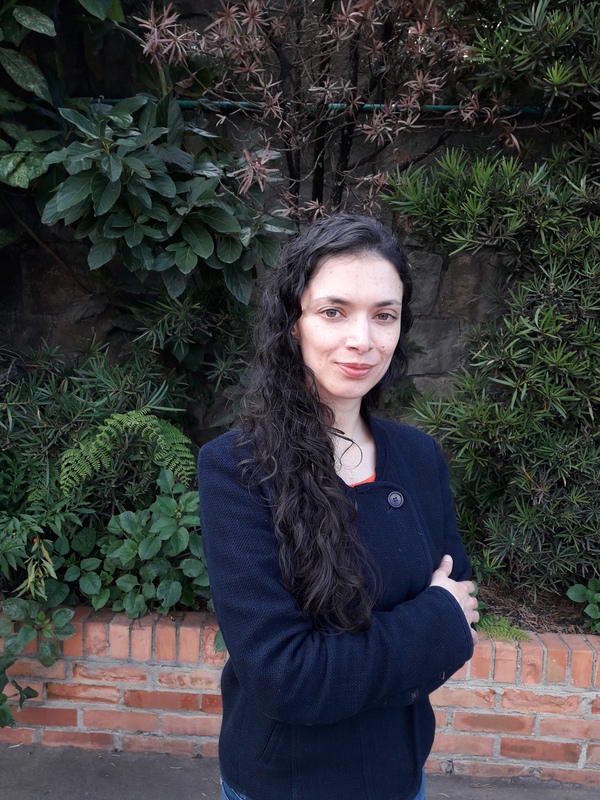 Before joining EfD Colombia she worked in different projects at Colombian public entities such as the National Planning Department, the Colombian Statistics Office and the National Department of Civil Service.